Antonello Giliberto is a talented guitarist and multi-instrumentalist from Siracusa in Italy. 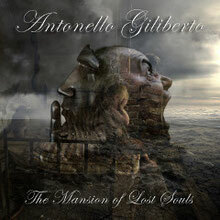 In April 2013, he released his first solo album "The Mansion Of Lost Souls". Antonello Giliberto started writing songs for the album at the end of 2011 and recorded all instruments alone, also he produced, mixed and mastered. He is without any doubt, a musical multi-talented. The album contains 12 tracks, and is heavy, very dark and influenced by classical music, with a mix of strong melodies and ferocious metal riffs. It can be said "The Mansion of Lost Souls" is full of guitar abuse. 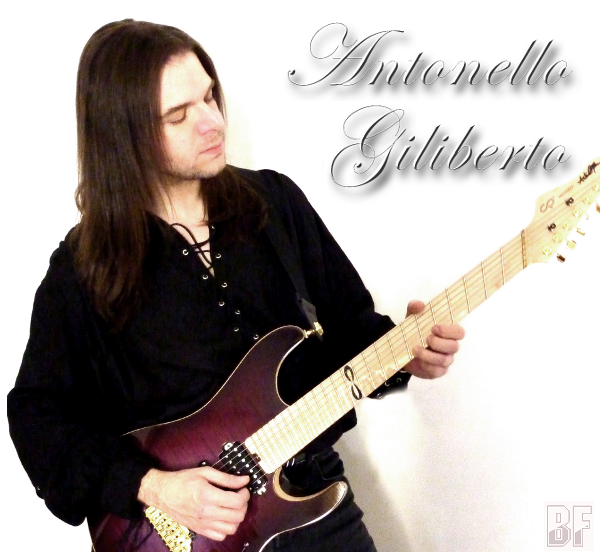 Antonello Giliberto has been studying and training for years about such well-known great guitarists as Yngwie Malmsteen, Ritchie Blackmore, Vinnie Moore, Tony MacAlpine, Joe Stump and Jason Becker, who gave him some major influences. Now with this album, he shows us the result which is worth a listening. He has collaborated with Onde Ran (Doors Tribute), Proxima Chorda (rock-pop band), Zarathustra (songwriter band), and recently with Blue Train (rockabilly). He is continuously engaged in live concerts with his band FLOWERS' GRANDSONS, which generally makes more than 100 concerts a year all over South Italy.